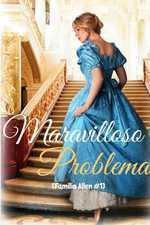 YASH CASTLE published a new chapter 'Un último regalo.' from the story 'El último regalo'. Sinphonic Davel liked the chapter 'Un último regalo.' from 'El último regalo'. 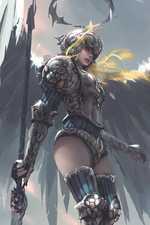 YASH CASTLE published a new chapter 'Capítulo 2.' from the story 'A quien corresponda'. 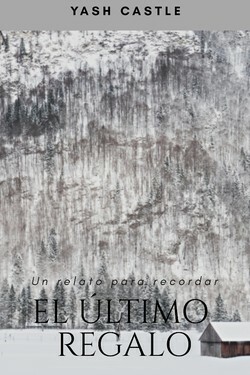 Un último regalo 's title was changed to 'El último regalo'. Un último regalo has been marked as completed. YASH CASTLE published a new chapter 'Un último regalo.' 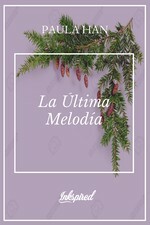 from the story 'Un último regalo'. 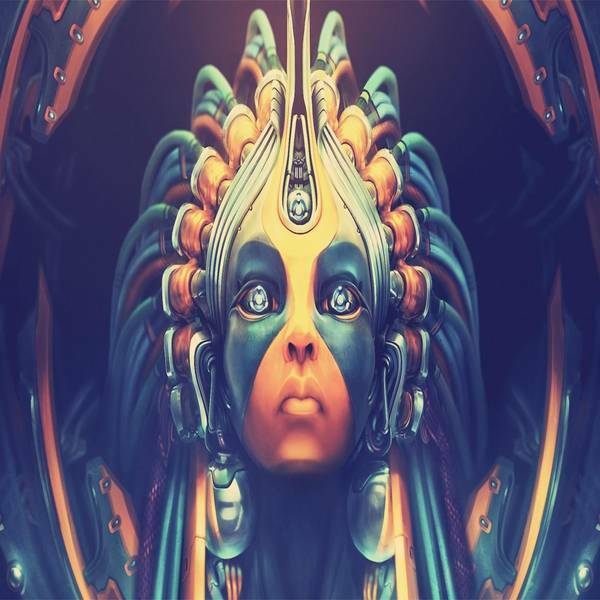 Un último regalo's cover picture was updated. 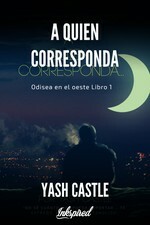 YASH CASTLE published a new chapter '1' from the story 'A quien corresponda'. YASH CASTLE published a new chapter 'Epígrafe.' from the story 'A quien corresponda'. A quien corresponda's cover picture was updated. 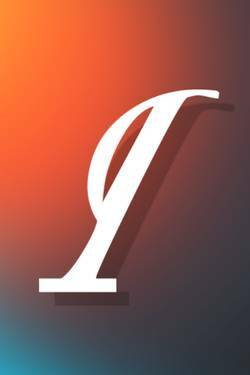 YASH CASTLE published a new chapter 'Sinopsis' from the story 'A quien corresponda'. YASH CASTLE published a new chapter 'Capítulo 1. ' from the story 'Las bestias (El secreto del olvidado Libro 1)'. Marcus Turkill liked the chapter 'Prólogo. ' 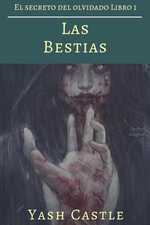 from 'Las bestias (El secreto del olvidado Libro 1)'. YASH CASTLE wrote a comment on 'Las bestias (El secreto del olvidado Libro 1)' in the chapter 'Prólogo. '. Marcela Valderrama wrote a comment on 'Las bestias (El secreto del olvidado Libro 1)' in the chapter 'Prólogo. '. Marcela Valderrama liked the chapter 'Prólogo. ' from 'Las bestias (El secreto del olvidado Libro 1)'. YASH CASTLE published a new chapter 'Prólogo. ' from the story 'Las bestias (El secreto del olvidado Libro 1)'. 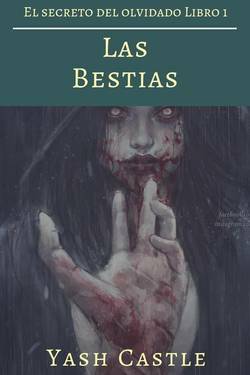 Las bestias (El secreto del olvidado Libro 1)'s cover picture was updated.